An extension of my post “I’m Depressed” that I just posted a few minutes ago. My official title is Director of Construction for Maverik, Inc. In my opinion my team (the construction team) is the very best team at Maverik. Don’t get me wrong, everyone at Maverik that I associate with are good people. I just have surrounded myself with a few people better than myself. This day is in the top 3 most stressful days of my life. There is a personal connection with my feelings about the current white house leadership and the spirit of governance in general. The city of Spokane Valley threw curves at me today that were literally shocking. I speak from experience. I have served over 16 years in the public sector in roles like Mayor, Planning and Zoning Commissioner chairman and member, and state boards, etc. 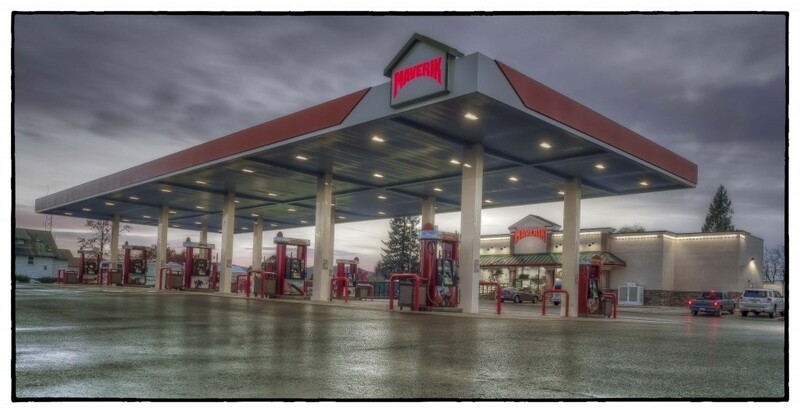 It seems throughout the Maverik footprint in several sates governing agencies are burying businesses with red tape, bureaucracy, and a sense of anti business decisions. At times it wears me down. Concession is my new order of business to get anything accomplished with agencies. And today all heck broke loose. It was shock and awe. Didn’t think I would ever see a city impose like they did today. As negative as I sound, believe me I feel…..